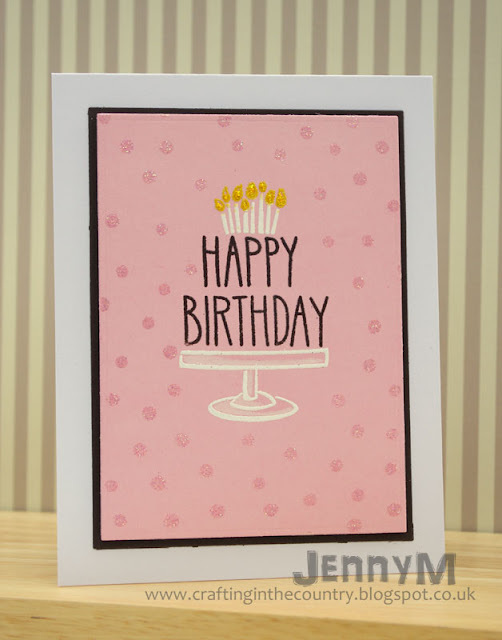 Hello, I'm back again :) We had a lovely week away in Cornwall and to ease myself back into creative mode I made a simple 'girly' birthday card for today's blog post using a couple of older Lawn Fawn sets and the new Confetti background stamp from MFT. 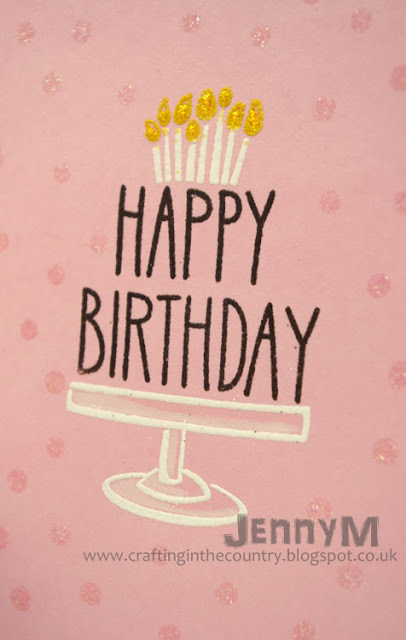 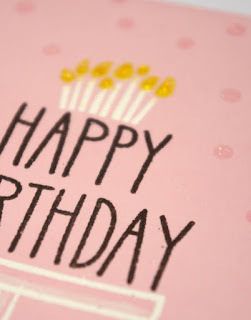 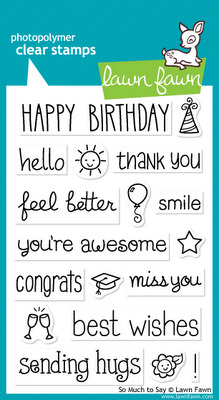 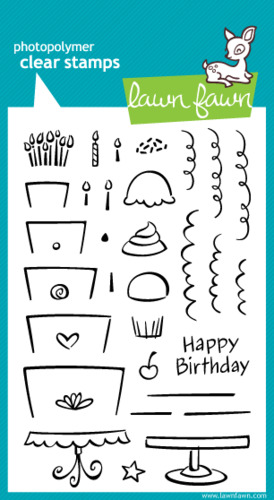 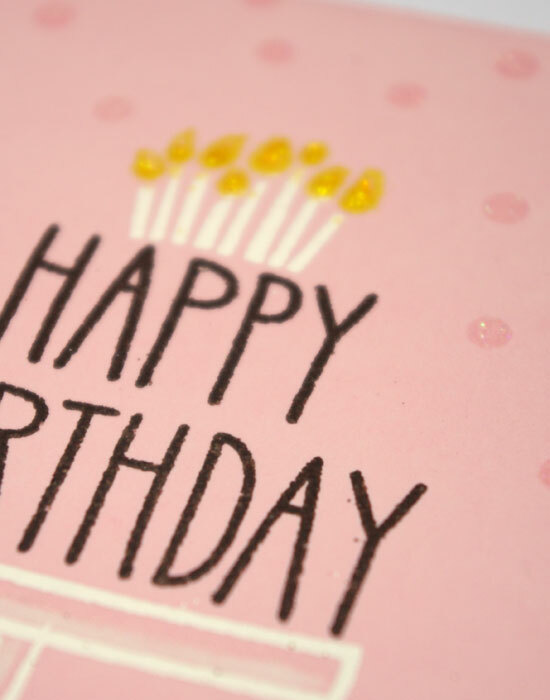 I had already chopped the 'Happy Birthday' sentiment from So Much To Say into two for another card and discovered it looked like a tiered cake when stacked because of the tall, straight font. When the cake was all embossed I made a rough mask from Post-it note paper and then used the Confetti background with a shimmery embossing powder to give the card some sparkle and interest on the white space. What a wonderfull card Jenny. 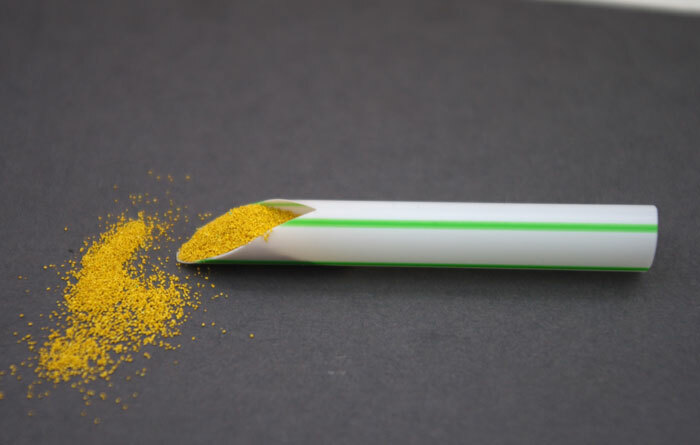 And a super idea to use a piece of a straw for the emb. 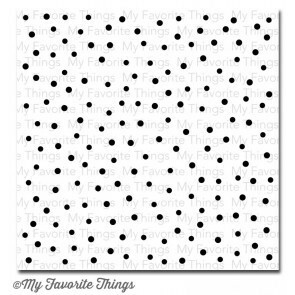 powder, must remember this.